Yoga, strength training, Pilates—they're all popular year-round. In fact, they're three of the most popular workouts in America. But when the temperatures rise, workout preferences shift. And the trend this summer is clear: Outdoor workouts are taking over. According to ClassPass ($60+), reservations for outdoor classes are up 41% since spring. What are these workouts and where do you find them? Keep reading for all the details! Paddle boarding, biking, tennis—you're aware all of these activities take place outside, but did you know you can book workouts like these on ClassPass? More and more gyms and fitness studios are opening their doors and taking their classes outside. While you can't filter for outdoor workouts on the app, a lot of the classes will state "outdoor" in the name (like Outdoor Bootcamp at Healthworks Fitness Centers for Women in Boston or Outdoor Cycling at REV Cycle in Baltimore), or you'll see the outdoor location in the name (like Boot Camp at South Weddington Park at WorkoutLA Studio City in Los Angeles or Delano Beach Bootcamp at V-Art of Wellness in Miami). Another giveaway? Look for the word "rooftop." Most of these outdoor workouts come from studios that typically operate indoors, but some come from less conventional sources, like Unlimited Biking in New York. Unlimited Biking allows you to sign up for a two-hour bike or rollerblade rental at the Central Park, the Brooklyn Bridge, or the Hudson River locations. To find out what's popular in your city, check out the ClassPass blog. If you do plan to take your workout outdoors this summer, be prepared. Scroll through for the three outdoor workout essentials! Sunscreen is a must. 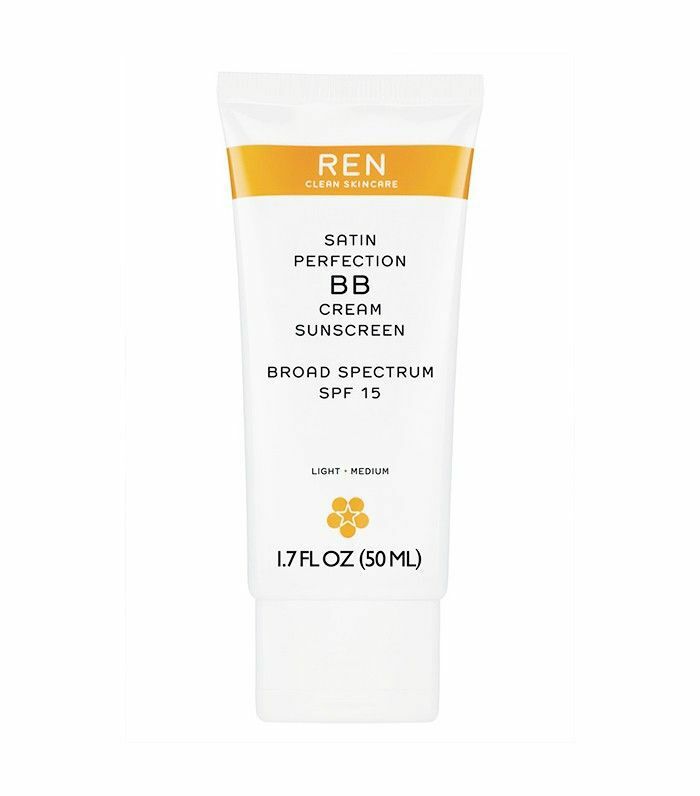 We prefer the color and coverage of a BB or CC cream in the summer. Love this product? Check out our sweepstakes here for a prize from Ren! Don't forget your lips. They need sun protection too. 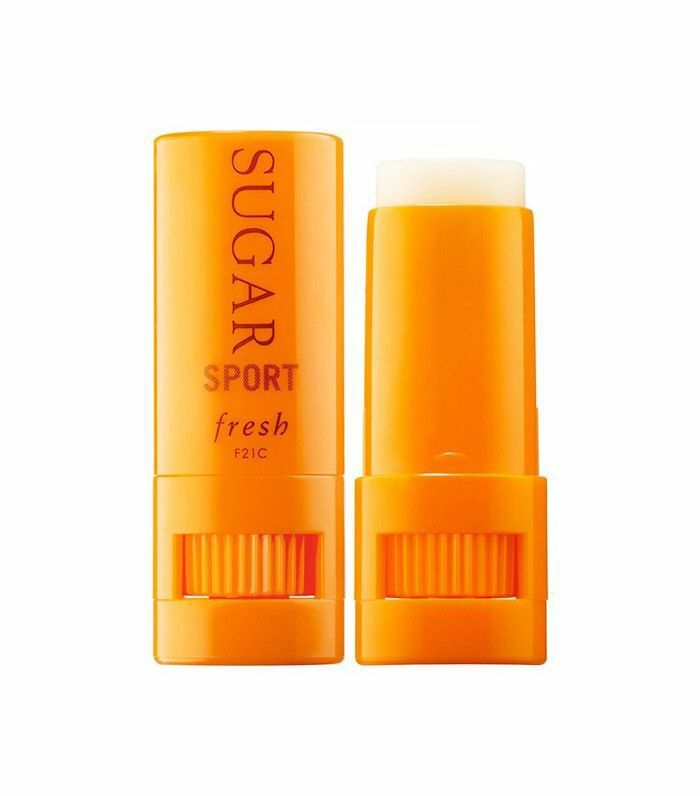 Fresh's latest addition to the Sugar family can also be used on the face and eyes any time you need to reapply your SPF. 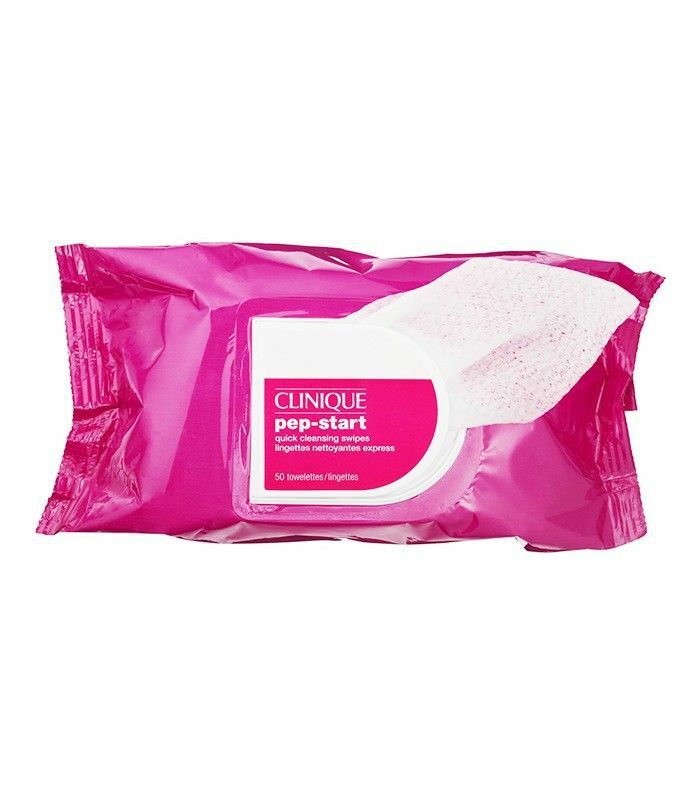 Stash a pack of refreshing wipes in your gym bag so you can go straight from rooftop yoga to cocktails on the patio. Do you prefer to exercise outdoors or inside? Tell us below!